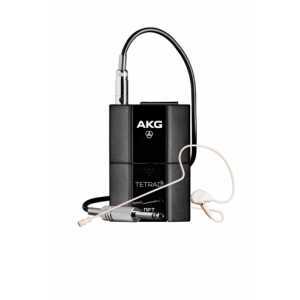 Additional Transmitters - Akwil Ltd.
Additional Transmitters There are 3 products. The DHTTetrad is a professional digital wireless handheld transmitter for license free operation with 10mW in Europe and 100mW outside of Europe. 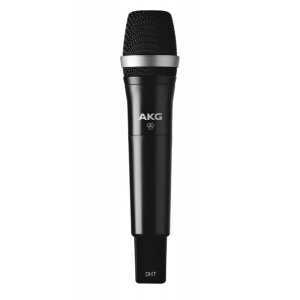 With 24bit, 48kHz audio coding, it provides uncompressed studio-quality transmission and a linear frequency response.